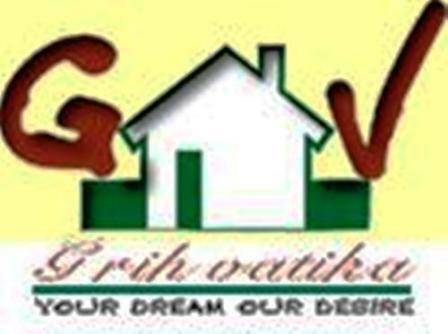 Grih Vatika Home Provides Best Builder in Patna,We provide flat cheap and budget home in affordable cost, BUILDERS IN PATNA, Grih Vatika House Pvt. Ltd. Is the first company in the real estate market which provides 1.5 BHK flat with car parking @9.9 Lakh. *** 1BHK Flat Only@7.99 With Car Parking. And 2/3 BHK Super Deluxe Flat Available All 1.5BHK flats book in 48 hours.Facilities :- Lift, Generator, CCTV Parking and 24 X 7 Guard , Construction Features:- 15Mtr Pilling, Earthquake Resistance.